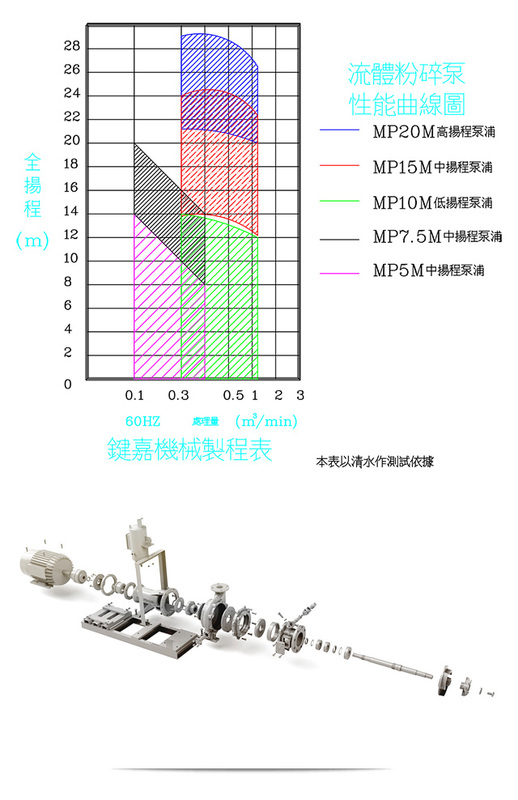 ●Evenly and quickly mixing various materials. ●The cutting blade made of wear resistant nickel-chrome molybdenum alloy. ●The body made of acid and alkaline resistant SCS14 material. 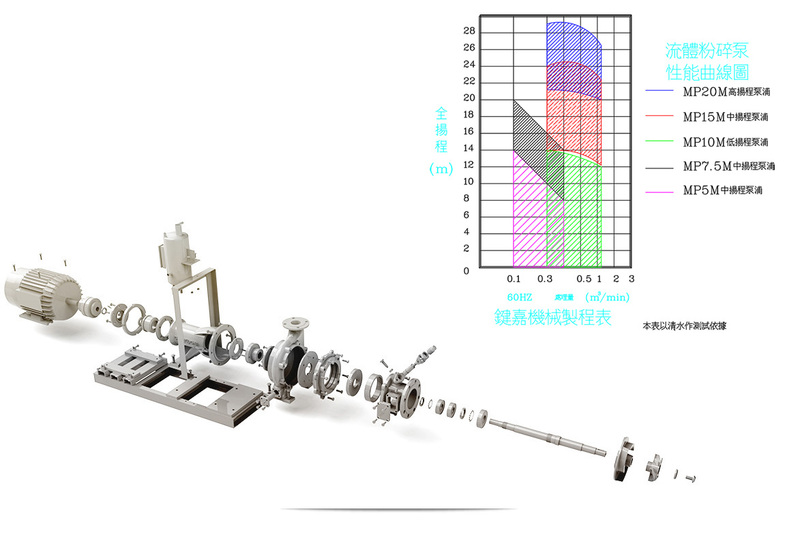 ●Moderately granulating the needed sizes within certain range. ●Easy maintenance and excellent durability. Synthetic rubber, ABS, PS, dyes, pesticide, medicine, epoxy resin, cement paints. Granulated fruit, Fruit, Juice, Chocolate, Malt_Sugar, Starch Wine, Fish and Meat. Paper, Feed, Pulp, Plaster, Sodium Hydroxide.